Each month we highlight the success of one of our students, this month we focus on upcoming DJ and producer Tokio. 25 years old & from Birmingham, Tokio has been fascinated by house & minimal ever since he discovered it in his late teens. From then on, he had played various events within Birmingham’s underground scene as part of a duo, releasing tracks on various labels. 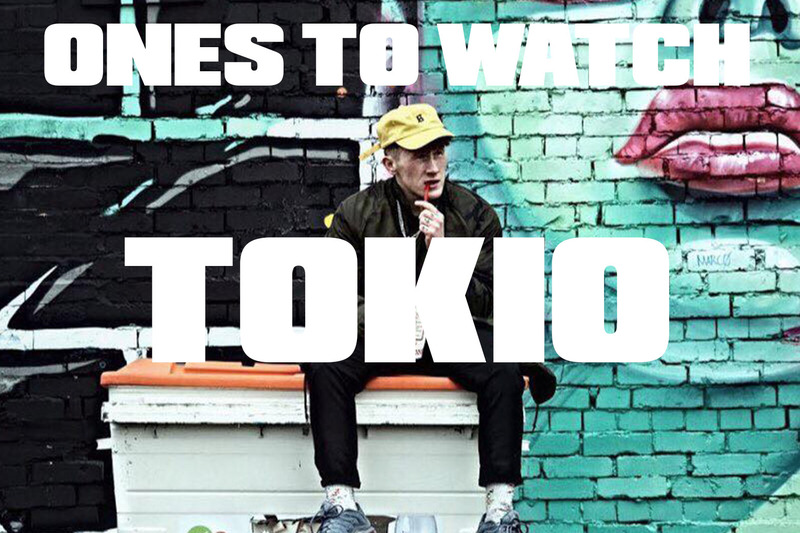 In December 2018, Tokio took the decision to start as a solo artist with a sound he had been fascinated with, glitchy off beat hi hats, big wide open hats & punchy rhythmic bass lines. His productions also portray the love for this sound. Tokio is the new journey. I first started DJing on a numark mixtrack pro & virtual DJ. Not having a clue what to do & pressing sync picturing myself in front of a room full of people. Looking back on that, I cringe! I know we all have to start somewhere but the thought of even looking at the sync button now sends shivers down my back! This lasted for about 2/3 months, until I started to talk about DJing to more & more people. I then upgraded to some CDJ 800s & started making CD after CD. From there I went for the 850s. This is when DJing became serious for me. I had the pleasure of being taught by Marc Spence at DJ Gym Birmingham, someone I had seen play so many times, so I already knew I’d learn a lot! My goals for the next 2 years are mainly to create a brand for my name, I’m hoping to release a constant flurry of music which will have a sound you can recognise as a ’Tokio’ sound. Same goes with my sets. If I could B2B with any DJ it would have to be Archie Hamilton, but don’t get me wrong there’s so many DJs out there that inspire me day to day. Mason Collective, Enzo Siragusa, Chris Stussy & East End Dubs are just to name a few. To follow Tokio and get information on his tour dates and release click here.